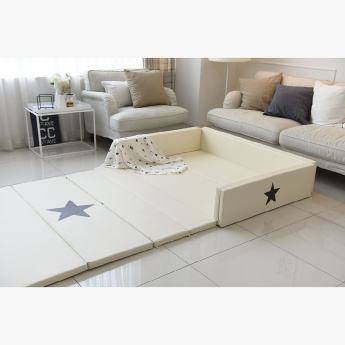 Safe, unique and transformable, this gorgeous and premium quality bumper bed is a must for your little one. The bed grows with your child making it an apt pick for its form and utility. 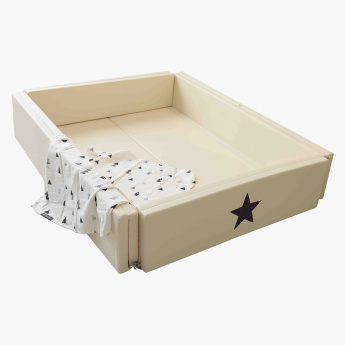 Made from the safest material and to the highest safety standards, this bed is child safe and easy to clean.